Many of us at one point or another have had fun flying in an airplane. From taking off to landing, air travel can be a thrill, but for a lot of us the thrill has worn off. That’s why we’d like to tell you about the perks of first class. Flying first class can be such a pleasure that you can feel like an excited new flier all over again. There’s no reason you need to feel bored while you wait to board ever again. 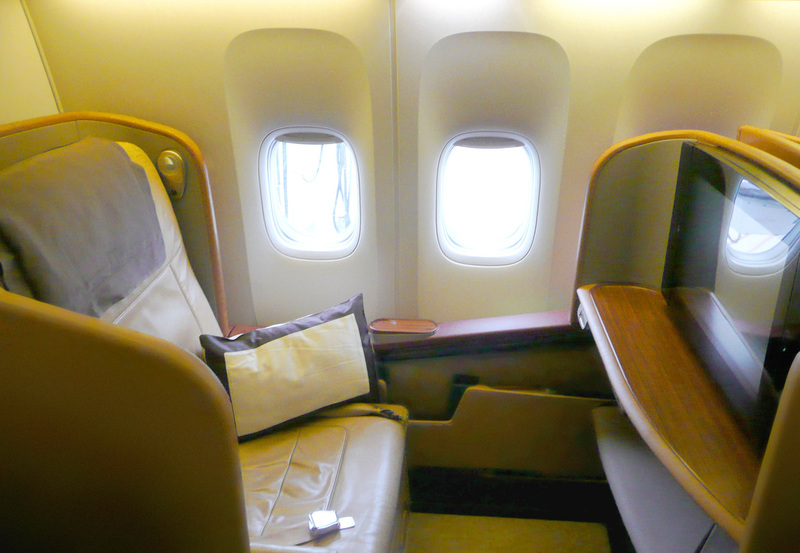 Experience The Perks Of First Class…You Deserve it! 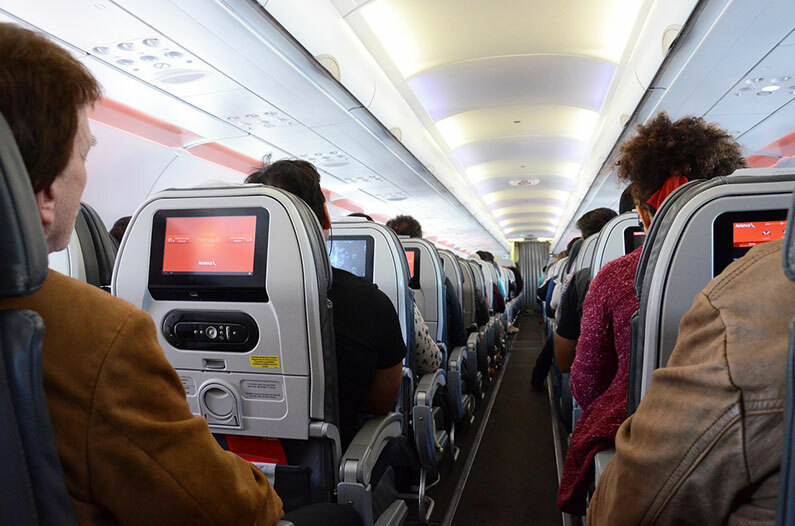 Since many of your fellow passengers in the front of the plane are business travelers, your flight becomes a networking opportunity. And you never know who you’re going to meet. On a flight from Frankfurt to Boston I sat next to the Dean of Harvard Medical School, who shared his tips for dealing with jetlag. On a flight from JFK to Barcelona, I met fellow public speaker Fawn Germer, who was speaking at the same conference I was, and she has become one of my trusted colleagues. I have met dozens of fascinating people with whom I stay in touch. As you can see, while you may save money flying economy, flying first class could start paying dividends right away. After all, who doesn’t want to schmooze with the plane’s best and brightest? First-class passengers arrive at the same time as everyone else. You’ll get off the plane first, but that will only save you a few minutes. The hours it can save you are in the recovery from the flight. David Liu, founder of TheKnot.com, described in The New York Times how, in the early days of his business, a venture capitalist he met was shocked to learn he had saved money by booking a red-eye with three layovers. Instead of being impressed by his thrift, she told him the company couldn’t afford a stressed-out CEO, and booked him on a first-class flight home. If you’re flying economy class long-distance, your next day or two are going to be a washout. You have to factor in the cost of lost productivity and maybe even a lost deal, if you roll off the red-eye and into a presentation. Bear all those expenses in mind and that economy class seat doesn’t look so cheap anymore. As you can see, pinching pennies can lead to pinched nerves from cramped seats, making you a less productive employee. Even if you aren’t flying for business, you wouldn’t want to show up to your family vacation cranky and sore, now would you? We know that people would rather not be hunched over and scowling in their vacation photos, especially now that their kids post them all over Facebook. Treat Yourself To The Perks of First Class At A Fraction Of The Cost! Whether you’re a CEO or a curious backpacker, flying first class could change your travel experience, not just while in the air but for the duration of your trip. Like anything in life, we must weigh the pros and cons and ask ourselves what our comfort is worth. We plan to be writing out our pros and cons list while sitting in first class, legs stretched out, with a complimentary dessert by our side. Hope you can too! And if you want to add one more perk to your first class experience, why not ask us to help find you find the best first class flight deals for your flight? We can help you save up to 70% What do you have to lose? !